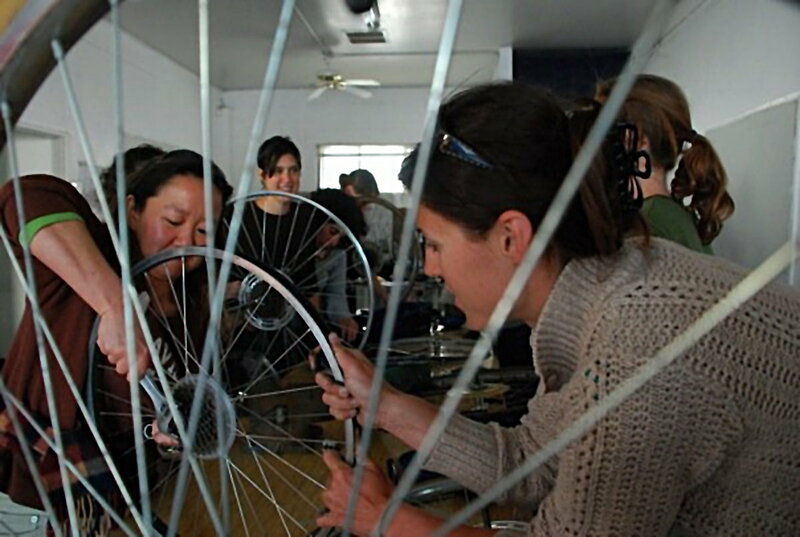 Our volunteers are here to help you repair your bicycle. 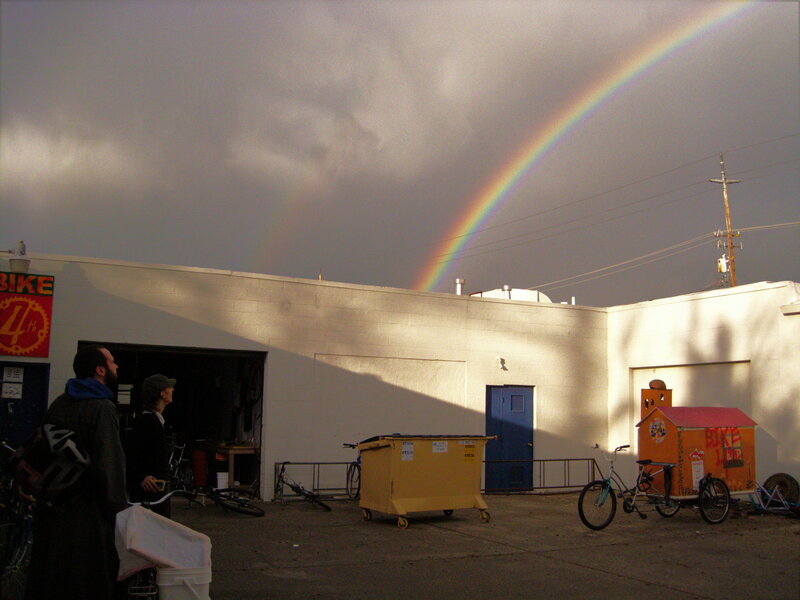 The Davis Bike Collective is a volunteer-run nonprofit self-service bicycle shop in Davis, California. We have tools, used parts and knowledgeable volunteers available to the community during our Open Shop. 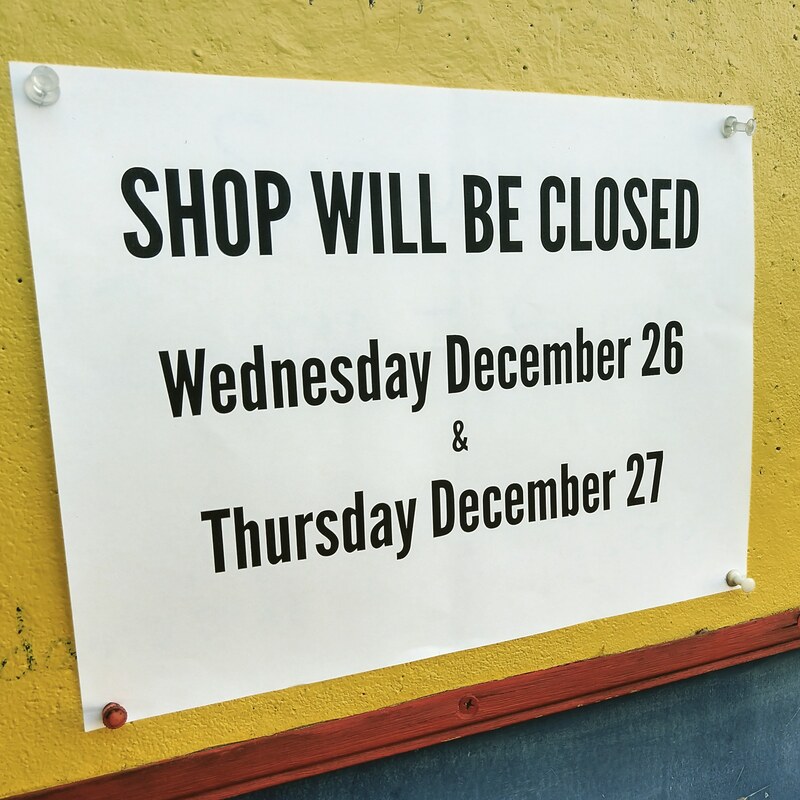 Check our Calendar to confirm we will be open. Women-Trans-Femme (WTF) is returning! Kitty will be holding WTF on the fourth Monday (6-9 pm) of the month.